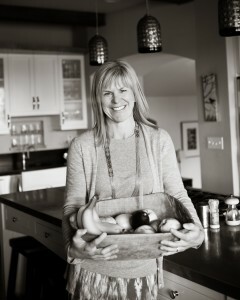 Meet The Muse: Charlotte Gilbride ~ the fun and fabulous founder of crave, holistic health coach, wife, mama, southern girl. What inspired you to become a holistic health coach? What inspired you to create crave? 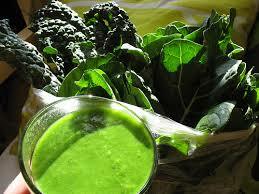 As I paid more attention, I began to realize certain foods made me feel great and others made me feel not so great. I started to notice some of my personal health concerns go away. I always want to have radiant health. I want this for a lot of reasons — most are fairly obvious — but one of the main ones is when I am feeling good, I am better equipped to handle difficult situations. Difficult situations that life throws at all of us — all the time! Learning these things for myself and my family was powerful and I decided I wanted to help others feel great, all the time. 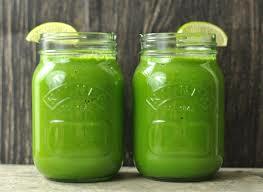 We’re hearing a lot of buzz about green juice vs. green smoothies. What’s your take? 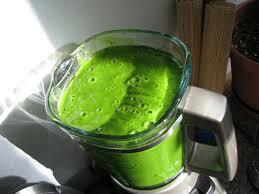 there’s not any food waste after making smoothie – what goes in the Vitamix, comes out in my smoothie. So what’s the trick to making good smoothies? My trick to making smoothies yummy and easy to drink – LOTS and LOTS of water. Would be please share one of your favorite smoothie recipes with us? Place all of this in a blender with 5 cups water and about a cup of ice. Blend really well.